When convenience is important to your operations, the SR-210 Wireless Utility Spreader can be a great addition to your winter services in Hackensack. The wireless design provides simple plug-and-play operation without the hassle of running an electrical harness from the spreader to the cab of the vehicle. 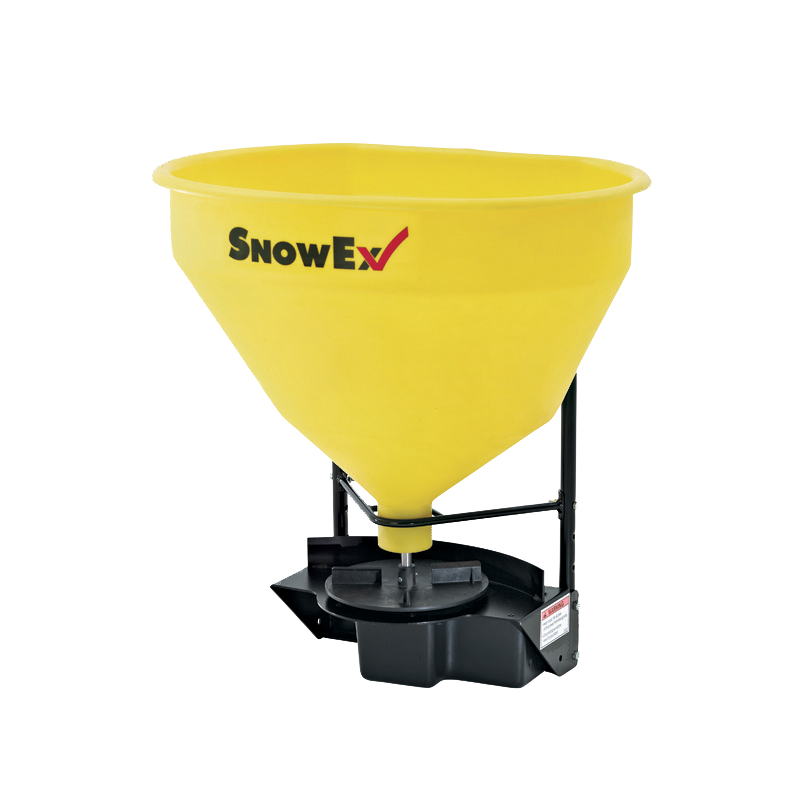 Able to hold 3.0 cubic feet of bagged rock salt and spread up to 25 feet wide, the Wireless Utility Spreader comes standard with a 2 inch receiver mount for convenient attachment to a variety of vehicles.